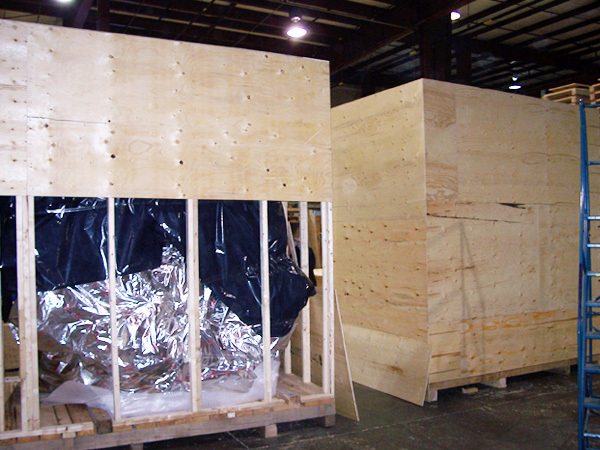 Pack N Rail - Exporting Packaging Specialists - Burlington, Ontario - provides innovative export packaging and customized crating services for many leading companies both nationally and internationally, including Southern Ontario (Burlington, Oakville, Hamilton, Mississauga, Toronto), Canada. Welcome to Pack-N-Rail Ltd - where skill, quality and service meet to guarantee the safety and security of your equipment. 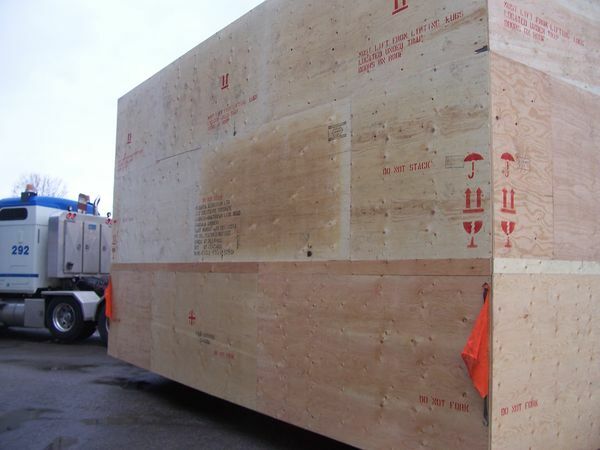 Established in 1981, Pack-N-Rail Ltd specializes in providing innovative export packaging and customized crating services for many leading companies both nationally and internationally. 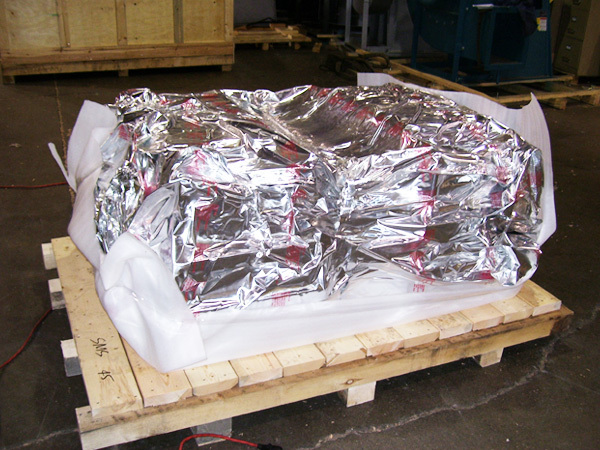 We are more than happy to help you with your specific packing requirements, regardless of quantity or complexity. Located in Burlington, Ontario, close to major shipping routes, international airports, U.S. entry points and deep water harbors, our modern 25,000 sq. 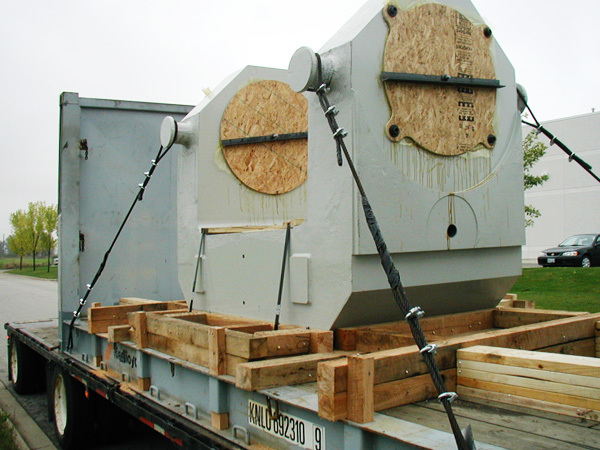 ft operations facility is geared to handling projects of any scope and size. A secure, one acre outside storage yard allows us to handle and process a large volume of goods simultaneously, ensuring that no delays in your shipment occur.